Why Do More Than 7 Million Members Trust Survey Junkie? Read On! Why Do More Than 8 Million Members Trust Survey Junkie? Read On! Are you looking for a fast and easy way to make some extra cash? There’s an age-old debate… What would you rather have? Power or money? But what if we told you that there was a way to get both simultaneously? Welcome to Survey Junkie. 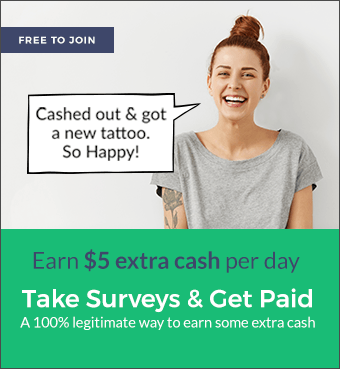 As the world’s fastest growing paid online survey platform, Survey Junkie empowers its members to make a huge difference in the world by offering their opinion… All while offering a simple way to make money online. Over seven million members take our online surveys, offering their opinions and getting paid extra cash to influence the world’s top decision makers and brand strategists. This means you get to shape today’s biggest market places, and get paid to do it. So why are millions of people turning to Survey Junkies’ paid online surveys and recommending the site to their friends? It’s intuitive. Our easy-to-use online platform provides consumers with a simple and hassle-free way to earn some extra cash. Every day, friends are referring everyone they know to the site. It’s safe. 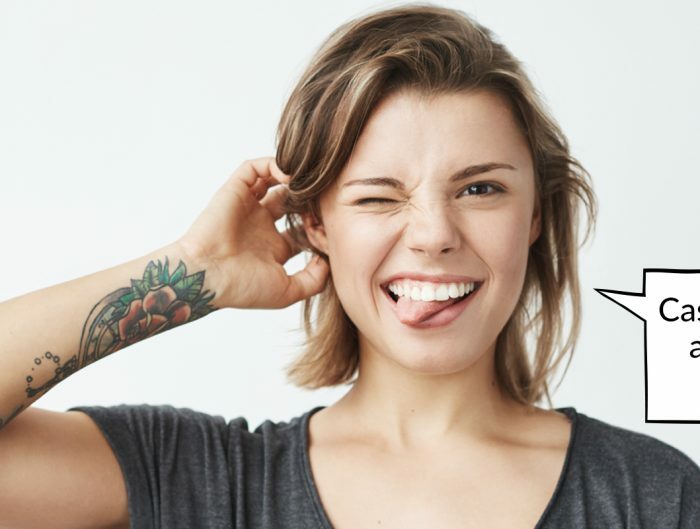 When you take surveys on Survey Junkie, you’ll never have to worry about scams, and you can rest assured that your opinion will actually make a difference. So what can you expect when you sign up to take paid online surveys with Survey Junkie? Have you considered taking paid online surveys, but fear the potential risks or don’t understand the benefits? With our easy-to-use platform and comprehensive points system, earning extra cash has never been so simple. 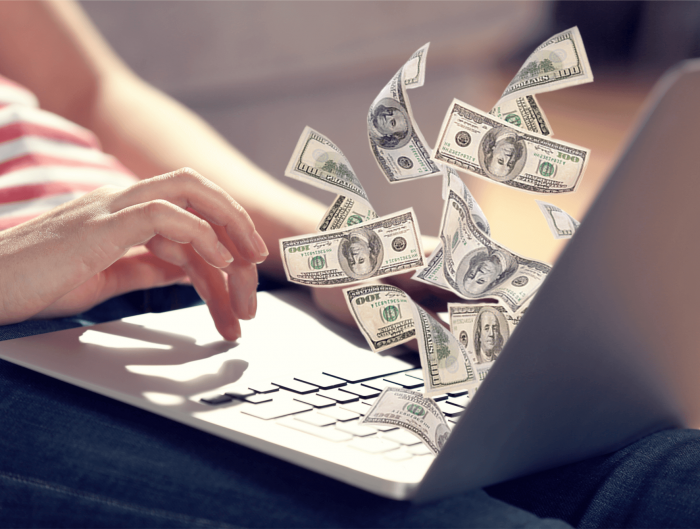 But before we tell you more about how you can earn money online, let’s get one thing straight… Survey Junkie is not a way to get rich and is not a replacement for full-time employment. So if you’re planning on quitting your day job, don’t do it here. If you want to earn some extra cash, score a gift card to your favorite major retail store, or eat out a couple more nights a week than usual, then our paid online surveys are right for you. Whether it’s a new pair of shoes or the opportunity to bank away some cash for your next vacation… There’s no easier way to earn some extra cash fast. Spending a quiet evening at home? Why not make some money while watching your favorite TV show or movies? Trust us. It’s worth it to take a break from your Facebook newsfeed to make money online. So why are more than seven million members telling their friends and co-workers about Survey Junkie? It’s one of the easiest and most fun ways to make some extra money online quickly. Each survey has a different points value. The more surveys you take, the more points you acquire. When you’re ready to redeem your points, we offer a variety of options for cashing out. 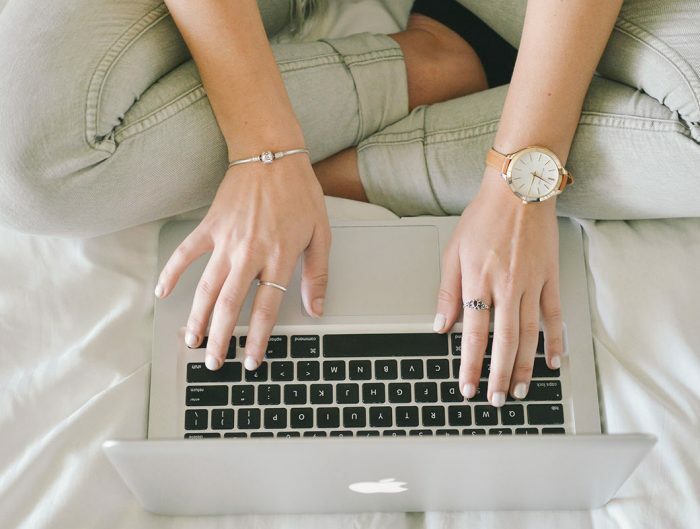 You’ll even get points for actions you take outside of the surveys, like creating your Survey Junkie account and filling out your personal profile. Want a gift card to your favorite commercial retail store? Want to increase the credit in your PayPal wallet? Survey Junkie’s got you covered. The surveys are actually fun! Do you like sharing your opinion about products and services? Start now and GET PAID!